Welcome back students! Now leasing for Spring 2019 and the 2019-2020 school year! 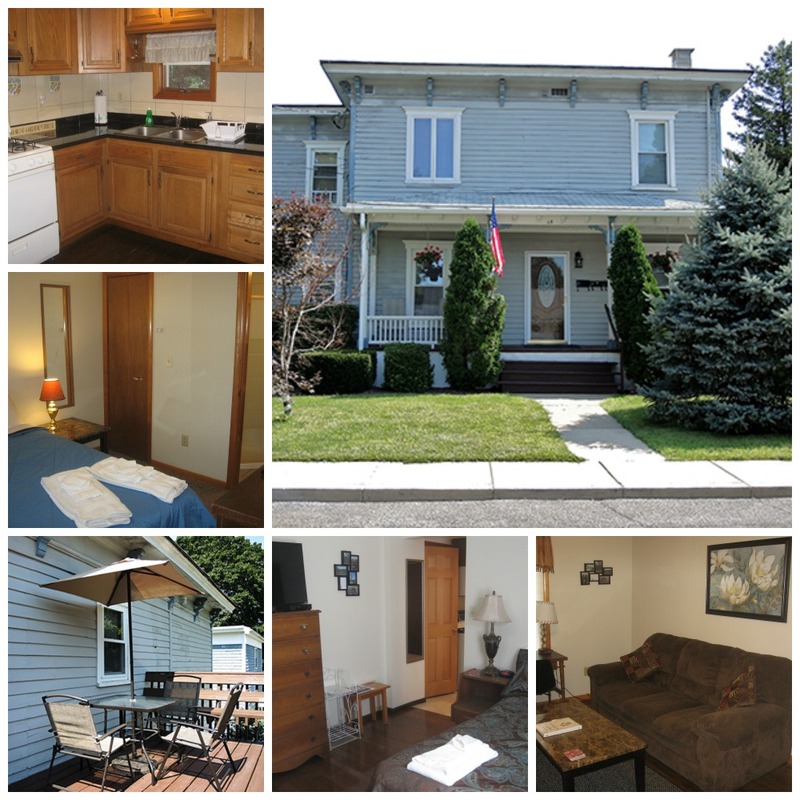 Rent Your Oneonta, NY, Home or Apartment Today! Convenient, comfortable and clean, fully furnished properties are available to rent with 1, 2, 3, 4, & 5 bedrooms. All properties are conveniently located in residential neighborhoods in the city of Oneonta, within walking distance of both college campuses. Perfect for students! All include modern baths and kitchens with microwave ovens, cable TV, large flat screen TV’s, laundry facilities, air-conditioning, and off-street parking. Our properties are great for students and a wonderful alternative to traditional student-housing. Upgrade your living out of the dorm without a hefty cost! We’re excited to offer you the finest in housing rentals – great for students, families and individuals. Now that you’ve made the right decision by renting with Osterhoudt Rentals, we need you to sign and return the rental agreement. We can’t wait to make your rental experience both memorable and efficient. It is our goal to exceed your expectations! Osterhoudt Rentals is committed to providing its customers with the best rental experience possible. We have a long history of excellent, responsive service by providing exceptional, quality housing since 1973. Each of our units has been meticulously and thoroughly designed with classic, understated elegance in mind. We wouldn’t expect you to live anywhere we wouldn’t live. We offer clean, comfortable, fully furnished rental accommodations in friendly, family-oriented neighborhoods. Close to campus, playing fields, local shopping centers, and many local attractions, you’ll feel at home in a convenient location. Select from our 30+ rental properties ranging from cozy efficiencies to multi-bedroom homes. For added convenience we have a no-hassle check in and check out process to streamline your move. We also have six waterfront lake properties located in Maryland, NY and Portlandville, NY. If you are a student interested in renting at one of these properties, contact us. For a name you can trust in the rental housing industry, look no further than Osterhoudt Rentals. Call us at 607-432-0810 to see what Oneonta, NY accommodations we have available to match your needs. Leasing now for the 2019-20 school year. Sign early for best selection! Text Norah at 607-376-7390 to schedule a showing!